Rarely does one enter into a marriage planning for it to end in divorce. Even if a spouse was previously wed, it is also unlikely that he/she anticipates a divorce. If and when divorce does occur, it can be emotionally and financially draining. Divorce forever changes the relationship between the two parties involved. In order to protect certain assets from being considered as marital property, you may want to consider a premarital or prenuptial agreement. This agreement generally lists all the property that each person owns independently, including but not limited to: real estate, retirement accounts, stock options, and estate rights. The agreement specifies what each party’s property rights will be in the circumstance of a divorce. Some things are harder to plan. For example, you can’t foresee what custody and access arrangements will be appropriate for an unborn child. 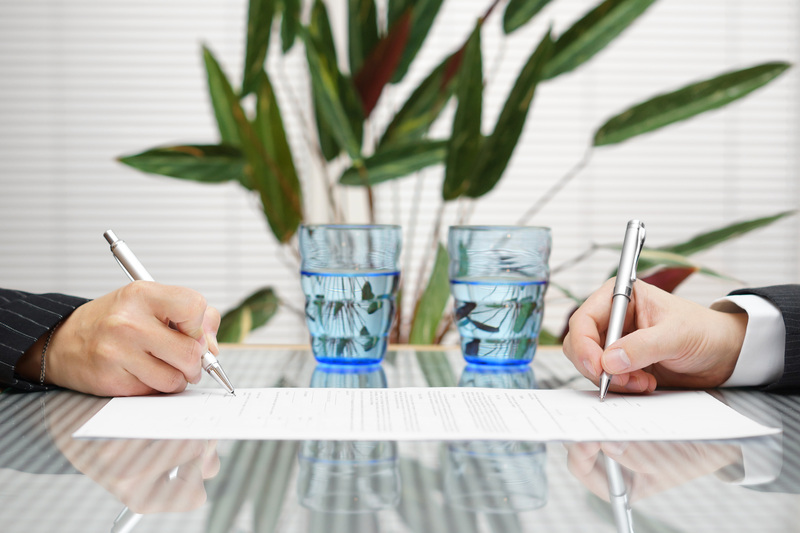 However, many property-related issues can be effectively handled by a prenuptial agreement. Timing is key when considering a prenuptial, and the details should not be left until the last minute. Speak with your attorney early in the planning process. Although it may be difficult to entertain the thought of your marriage failing when you are about to start a life together, consider that the further out you are from your wedding date, the more likely you are to give the agreement the proper attention it deserves and you will have the time to make better decisions. If you are in the middle of planning an elaborate affair, protecting your rights may take a back seat. The last thing you want to do is to sign a prenuptial agreement immediately before walking down the aisle. These agreements are all about disclosure. Each party discloses to the other the nature and extent of his or her assets and income. It is only with full disclosure that you can properly determine whether to waive a right or to make enforceable decisions about property. It is equally important that each person is represented by independent counsel. One attorney cannot represent both parties. Independent counsel will ensure that you both understand the terms of your agreement and that negotiations are business-like, not emotional. Developing a prenuptial agreement is not always easy, but it is easier than having a contested divorce. 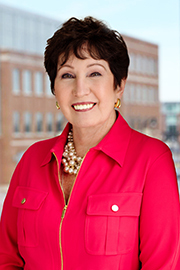 Linda Sorg Ostovitz at lostovitz@offitkurman.com or telephone (301) 575-0381 can help you draft a prenuptial agreement that meets your needs and aligns with Maryland’s family laws.